Woodrow Fence is a versatile contractor that can offer commercial and residential customers much more than just a quality fence. While we have based our reputation on the work we do with fences, we also do deck work, snow removal, and trucking along with the other services that we offer. Woodrow Fence is fully licensed and insured to do any type of fence maintenance, repair, and installation work your home or business may require. We offer a wide variety of fence materials including PVC, aluminum, and wood. If you need a durable chain link fence, then we have your solution. 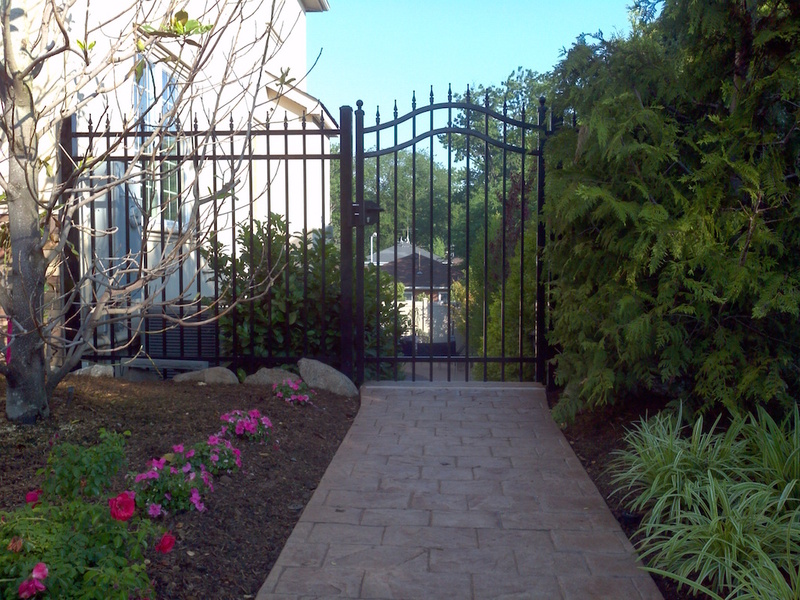 We are one of the premier fence maintenance and repair companies in the Staten Island area. We can work with general contractors, architects, or engineers to get the right fence installed for any project. We offer maximum security fences and gates for businesses, and we also offer privacy fences for residential homes. We love decks because they allow us to be creative. We will work with you to design your new deck, and we have the capacity to design and build two and three-story decks as well. We use wood, composite, or vinyl in our deck projects, and we explain the challenges and benefits of each material to you so that you can make the right decision. 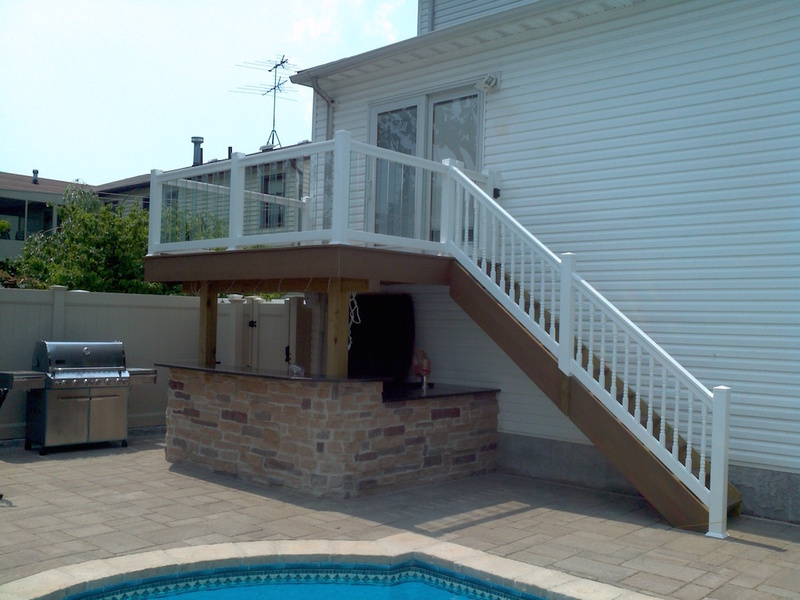 Our deck design work can also benefit contractors and other builders. If you are a home builder that gets regular requests for decks, then give us a call and let Woodrow Fence be your custom deck solution provider. 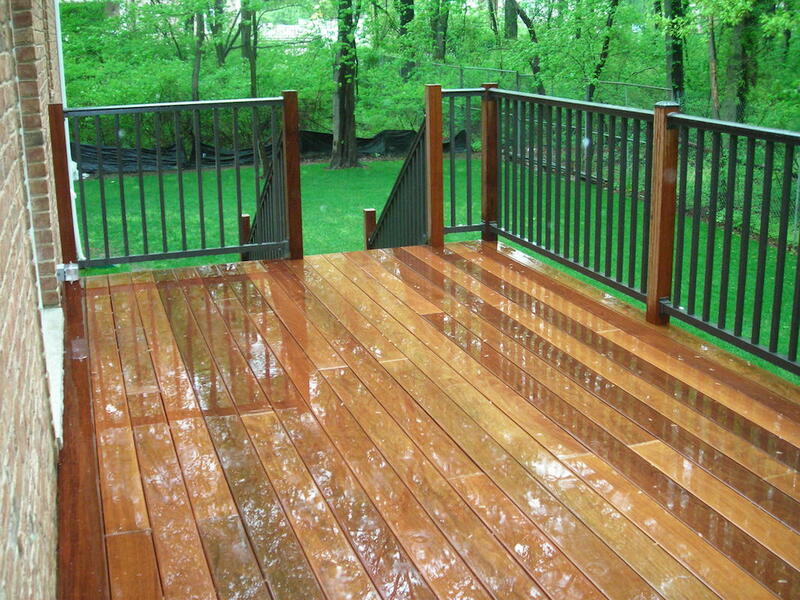 We also do repair work on any type of deck, and we can do maintenance work such as re-staining and re-surfacing your deck each year. Every home or business should have safety railings to protect the people on-site, and we do custom railing work in a variety of materials. We will build custom railings in iron, wood, vinyl, composite, and aluminum. We are also your one-stop shop as we do all of our own cutting and welding work as well. If you need to clear brush from a large yard, the contact Woodrow Fence and ask about our bobcat services. We can help you to clean out any area, remove large debris from your field or yard, and we can help you to do heavy duty landscaping without you ever having to break a sweat. Call us about using our trucks to haul your materials in the local area, and be sure to ask about our snow removal and ice control services as well. We know how Staten Island winters can be, and that is why we are here to help.